Automobile magazine - Philippine distributor of magazines, books, journals, etc. Automobile magazine is an automobile magazine in the United States and is owned by Source Interlink. It was founded by a group of former employees of Car and Driver magazine, led by that publications’s former editor, David E. Davis, and originally published by News Corporation. 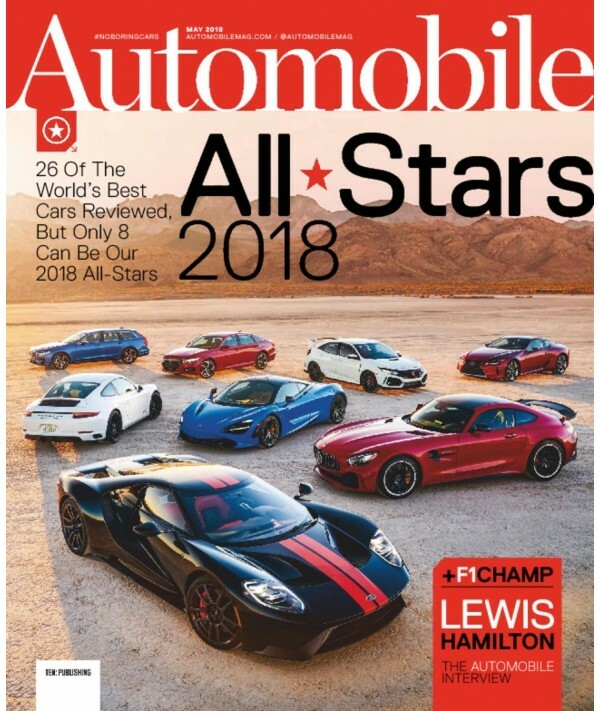 Automobile distinguishes itself as more of a lifestyle magazine than the other automotive publications, an editorial theme that Davis greatly expanded upon from his tenure as the editor of Car and Driver.